I've been fortunate to have some pretty fast cars on my driveway over the last year or so. And, my bum in the driver's seat. I admit to being a revhead, and the chance to drive cars like these is a rare opportunity to indulge fantasies of ownership - Not! 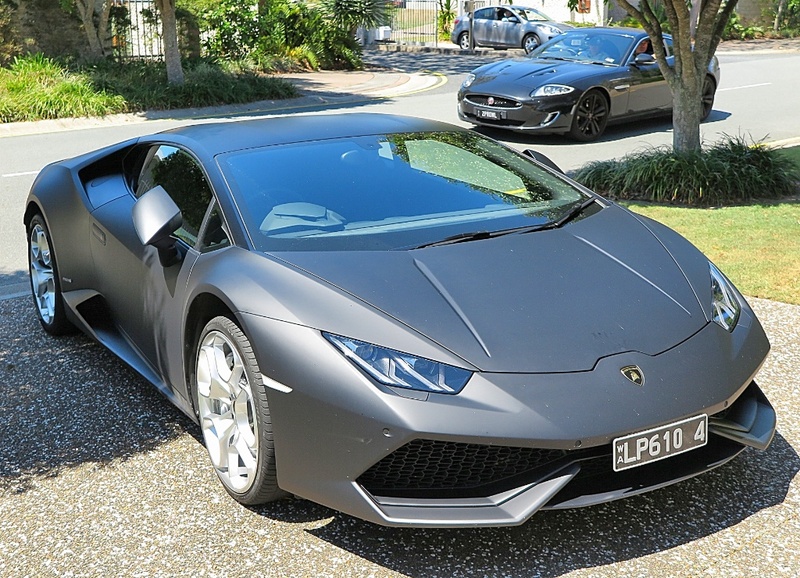 I think the Lamborghini Huracan is a good place to start. As a former motor magazine editor I got to drive a few Lamborghinis in Italy in the 70s; and quite frankly they were animals! They were fast, for sure, but the paint finish was abysmal; the fit and finish terrible; the reliability was erratic and the powertrain very unrefined. However, at the time I was well and truly impressed! Today's Huracan, and the cars which have preceded it under Audi's tight management and quality control, are simply so much better. Yes, they're tight, with tight margins, amazing fit and finish and rapturously fast - but so much nicer to drive. Everything works like you expect it to, a far cry from Lambos of old. Then there was the Ferrari 488 GTB. 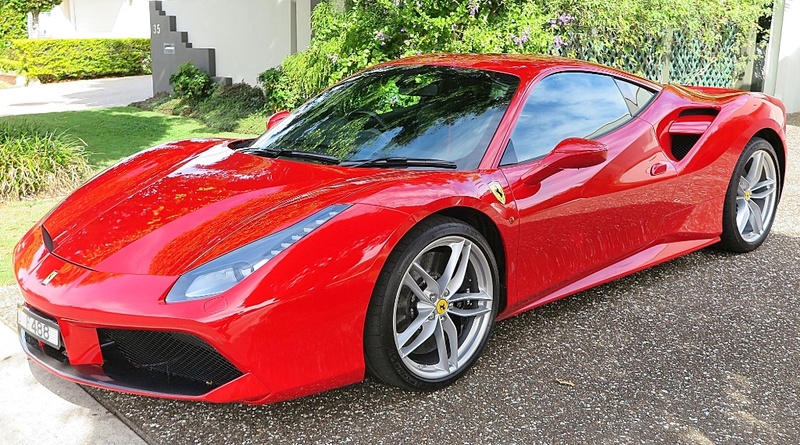 My only Ferrari test drive at MODERN MOTOR magazine was a Ferrari 308GTB in 1977; but my recent drive of the 488 proves to me that a Ferrari rolling off today's production line in Maranello is worth every cent you pay for it. Beautifully finished, every bit the epitomy of a powerful stallion, and looks fast standing still. 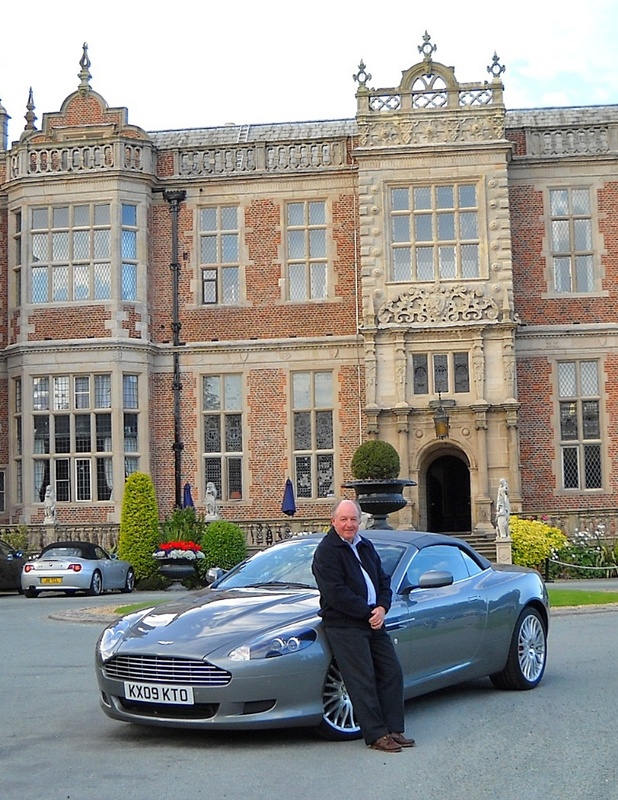 There have been a couple of notable Aston Martins over the last couple of years. A tour around the English Midlands in a DB9 Volante will stay with me forever. 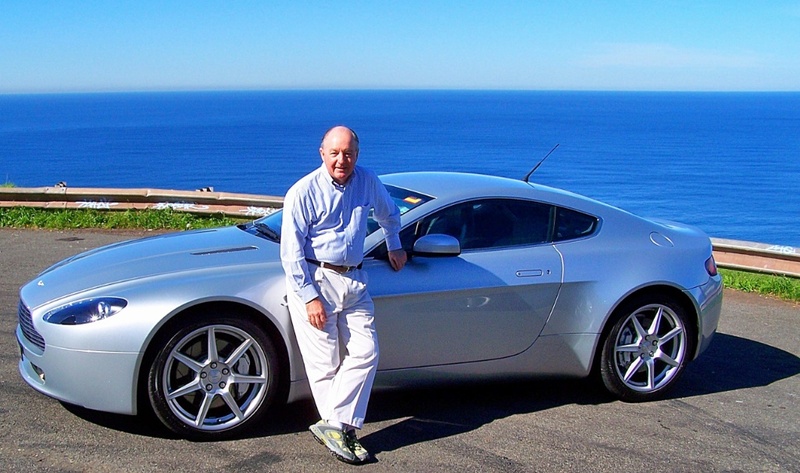 And a spin along the south coast of NSW in an Aston Martin V8 Vantage was a fantastic day's driving. Celebrating the two companies with whom I spent a long time during my career, Bentley and Jaguar, I think, first up, the Bentley GTC Speed was a really special drive. I managed to clock up almost 500km on the roads of South-East Queensland, and was very reluctant to give it back. Smooth-smooth-smooth. Jaguar's combination of the XE and the supercharged V6 is a really tidy speedster. 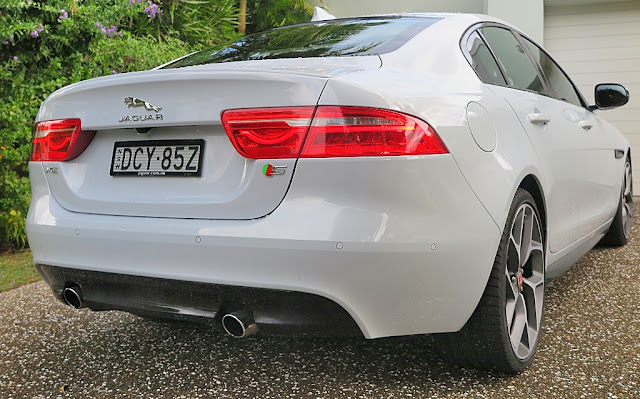 It's very quick, points precisely and feels solid as a rock, even taking into account its light aluminium construction. 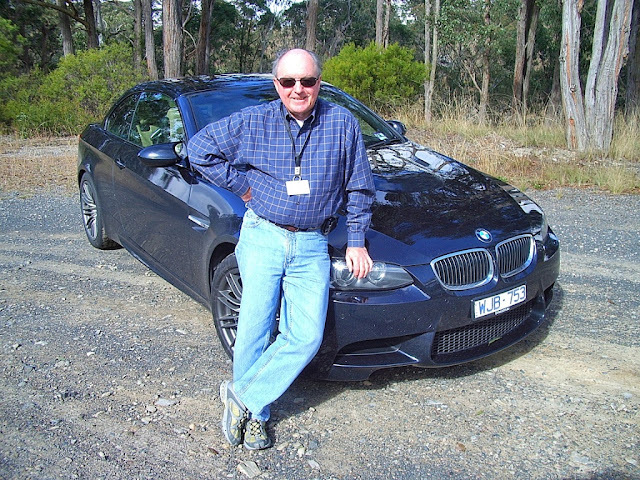 From the east coast of Australia, up into the high timber country and across the Great Dividing Range, in a BMW M3, was a real blast. Dodging timber trucks and tour buses, the drive up, and back down the Oxley Highway, proved how nimble the Three Series is, and how much fun when powered by an M-fettled engine. 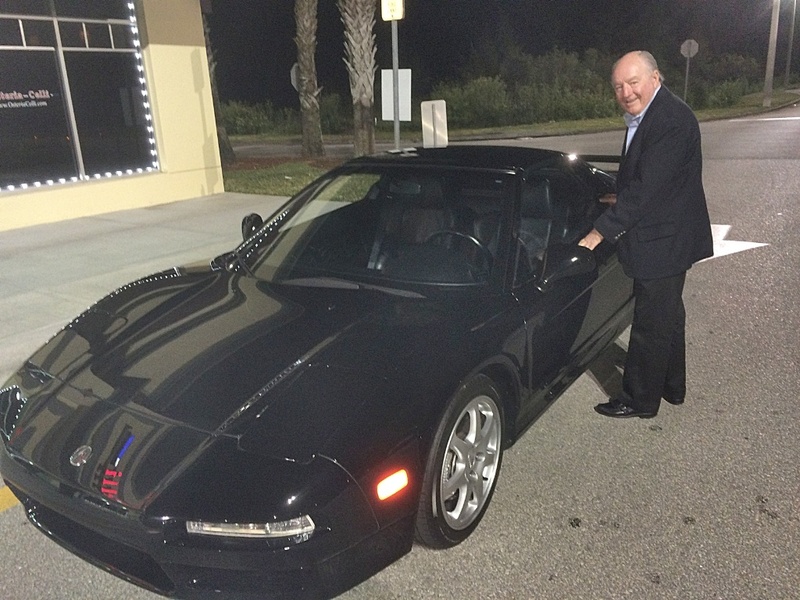 A sneaky night-time blast around the back roads of south-west Florida in a beautifully-preserved Honda NSX was heaps of fun. Can't wait to drive the latest one! But, I think my all time favourite over the last 12 months was the 2016 Porsche 911 Carrera SC. This car was so beautifully taut, powerful, and elegantly designed and finished, I think that will be the car I permanently park in my drive, when that elusive win in a lottery comes my way. Definately.